Course is at the Wingate by Wyndham, Orlando Airport. The unique style of training used accommodates both novices to App-V and/or MSIX, and those that have had substantial packaging experience. We cover all of the basics and provide time for students to challenge more difficult applications they bring with them, with expert guidance available when needed. As part of the class you will receive the three Companion Guides. Over 300 pages of what some call "the missing Packaging Books". TMurgent is bringing is bringing his world renowned App-V and MSIX training to Orlando. This class is widely considered to be the ultimate place to learn about App-V and MSIX Packaging. We have registrations for this class; this class is now committed. Whenever a single student is registered and confirmed for a class, we will not cancel the class. Period. The Experts Level App-V and MSIX Packaging class will be run by TMurgent. This 5-day class will provide you with both theory and practical hands-on experience in our training lab. This class is both for those who are new to App-V and/or MSIX, and those with prior experience already. Note: The class is a full 5-days so please plan to attend through 5pm on the final day! You MUST bring your own Noteboook with wired/wireless internet to access labs. You are welcome to sequence on your own VMs (on your laptop or back in your office via VPN), but we do provide all of the VMs you need. $3000.00USD per participant, payable in advance by any major credit card (through PayPal), or by check or Purchase Order. This class is based on Microsoft Application Virtualization version 5.1/5.2. If your company is currently using an App-V release prior to 5.1, accommodations can be made to cover differences between versions and to allow you to use an earlier version in the labs with advanced notice. Additional information about our public training classes, including feedback from a number of students may be found at this link. The three Companion Guides for Concepts, App-V, and MSIX. Classes run from 9am to 5pm daily (unless adjusted locally). Anticipated Morning and Afternoon schedule is shown below. Although the formal part of the class will end early Friday afternoon, we'll keep the labs open in the afternoon allowing for working with the Instructor on hard issues or, you can catch a flight. If you must leave early, please don't book a flight departing prior to 3pm. Concepts: Provides an in-depth understanding of the underlying concepts of Packaging, especially for Application Virtualization and MSIX. We also cover the "Windows API", from the prospective of the IT Pro - helping you to understand how the app intends to integrate with the OS and the End-User. With this core knowledge in place, you are now ready to learn the packaging techniques. App-V Sequencing: The heart of the class. Demonstration of "best practice" techniques and techniques to tackle a variety of application types that do not deploy easily. MSIX Packaging: The other heart of the class. Demonstration of "best practice" techniques and techniques to package in MSIX, issues to look out for and alternatives to consider. Special Rate: We were unable to get a special rate for this class, so book online. You are, of course, free to stay elsewhere. Only those staying at the Wingate are eligible for the free breakfast. 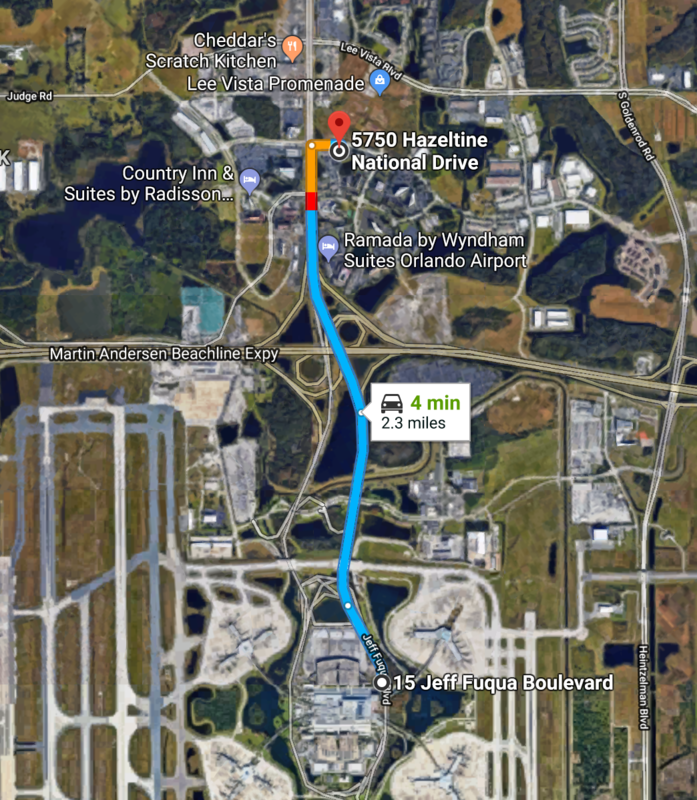 The hotel has a free shuttle service to/from hotel from the airport (they are even closer to the Airport than some of the offsite car rental companies) and there are many great restaurants in easy walking range - so no car needed!